Amanda Pleasant is a program assistant with the Elections and Political Processes team at the National Democratic Institute. Every two years, the country chair of the Open Government Partnership hosts the OGP Global Summit, the largest gathering of open government practitioners from all over the world. 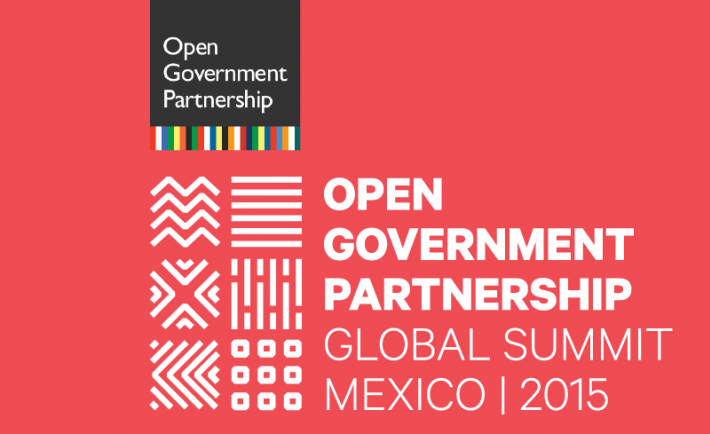 NDI will be joining leaders from NGOs, the private sector, academia, government, civil society, technologists, and other advocates at the Open Government Partnership (OGP) Summit. 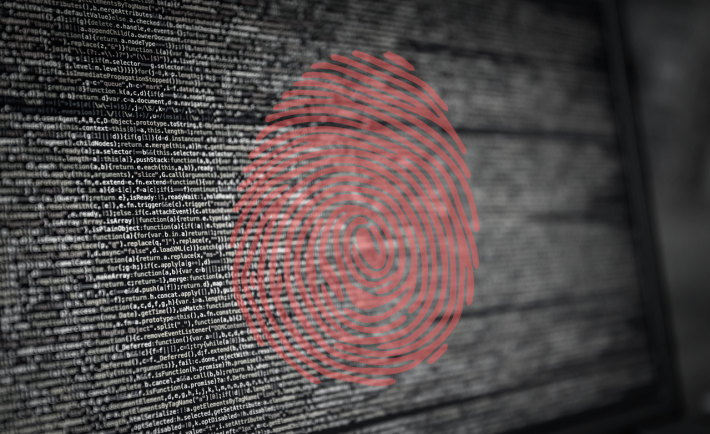 The three-day conference, which will be held this week in Mexico City, will convene sessions on a variety of topics, including creating and implementing action plans, engagement with the legislative branch, civil society and parliamentary partnerships, standards and frameworks for parliamentary transparency, Latin America regional updates and efforts on openness, and open election data principles.